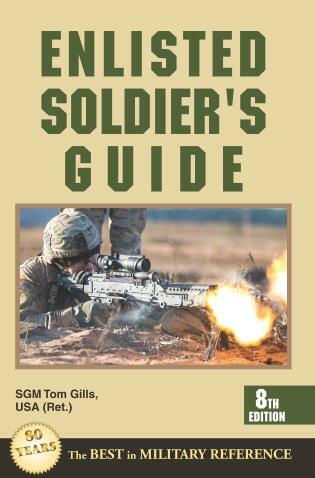 Maj. Peter N. Fish, MD, USA, served as Chief Medical Officer with the 1/101 Field Artillery Company in Afghanistan and as OIC Medical Affairs/Flight Surgeon with the 466 ASMC Combat Hospital in Iraq. 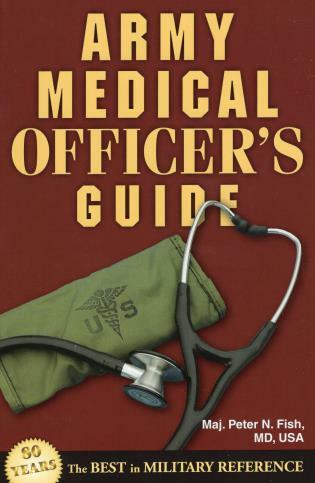 He studied at the Army School of Health Sciences and the Army School of Aviation Medicine and is a graduate of the physician associate program at Yale University School of Medicine. 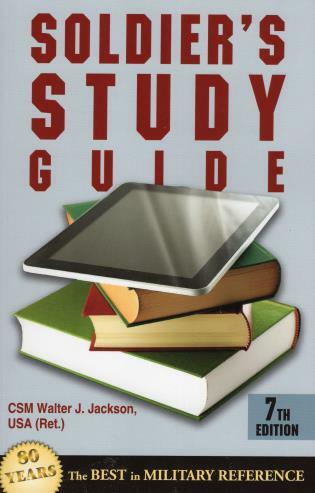 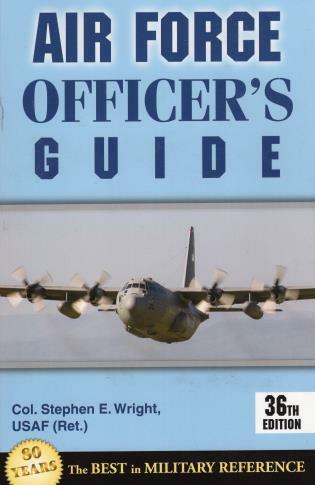 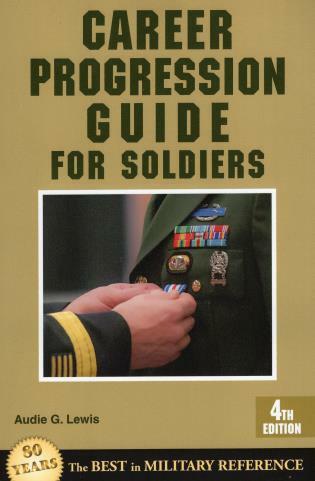 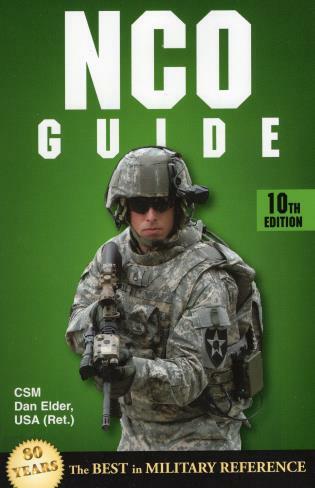 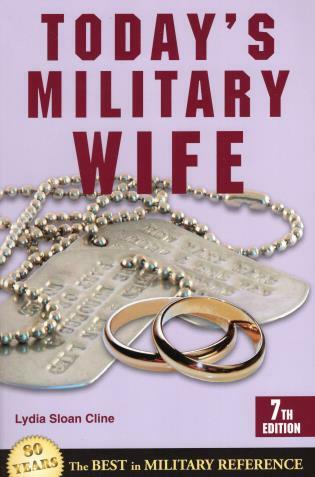 Career Progression Guide for Soldiers Lewis, Audie G.
Air Force Officer's Guide Wright, Stephen L.
Soldier's Study Guide Jackson, Walter J.